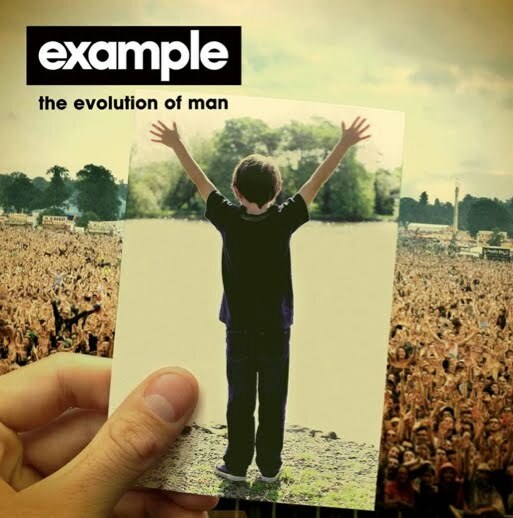 The team at Ministry Of Sound has finally confirmed the Australian release date for the new Example album ‘Evolution Of Man’. Though albums regularly drop on Fridays in Australia, this one’s set to follow the lead of the UK and US releases by dropping on a Monday. The performer, who’s set to hit our shores later this year for the Stereosonic festivals, has appeared twice on our top 50 singles chart over the past few years – once with his single ‘Changed The Way You Kiss Me’ and the other earlier this year as part of the Calvin Harris track ‘We’ll Be Coming Back’ (which is set to feature on the new album). The new LP will be preceded by the release of second single ‘Close Enemies’ just three days ahead of the album, which is set to drop on Monday November 19. 12. Are You Sitting Comfortably?